last post we discussed why should you get VPS instead of Shared Hosting, so today we will know how to get suitable VPS Hosting to fit your needs. and you will see plans with “Managed ” or “UnManaged ” VPS .. and “OpenVZ” or “Xen” or “KVM“, so what does this mean! 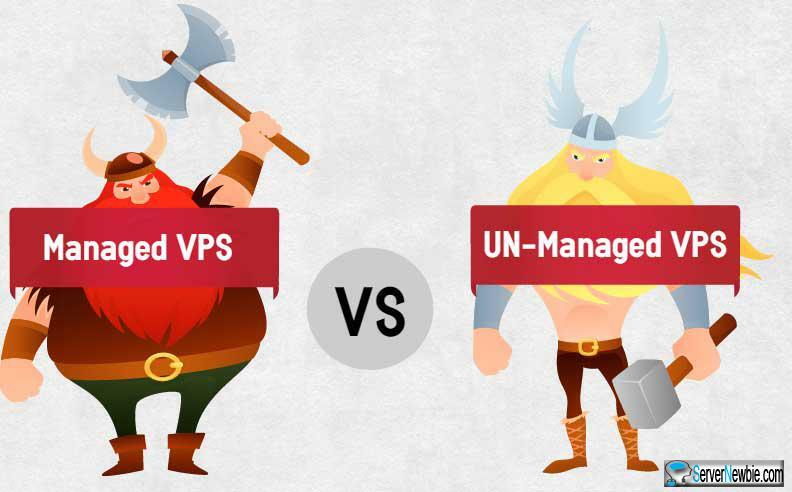 which mean you will buy your VPS and the VPS Hosting provider will offer Managed service to you .. so you get your server and Managed server from the SAME Company. which mean you will buy VPS from one VPS Hosting Provider and get Managing service from ANOTHER one, so you get your server and manage it from Different Companies. means you have to manage your server by YOUR-SELF, without external aid from others. so you setup your server OS, installing essential web server apps and optimize it to run you website , you may choose this option to minimize the cost as possible and use some web panels and apps that managed service provider doesn’t cover in their managing service. As you know, a VPS is a Virtual server or portion of a Real Dedicated server, and there are some software which convert a Dedicated server to many VPS, there are OPENVZ, Xen, and KVM. so you need to know a basic knowledge about each one before you get your VPS. 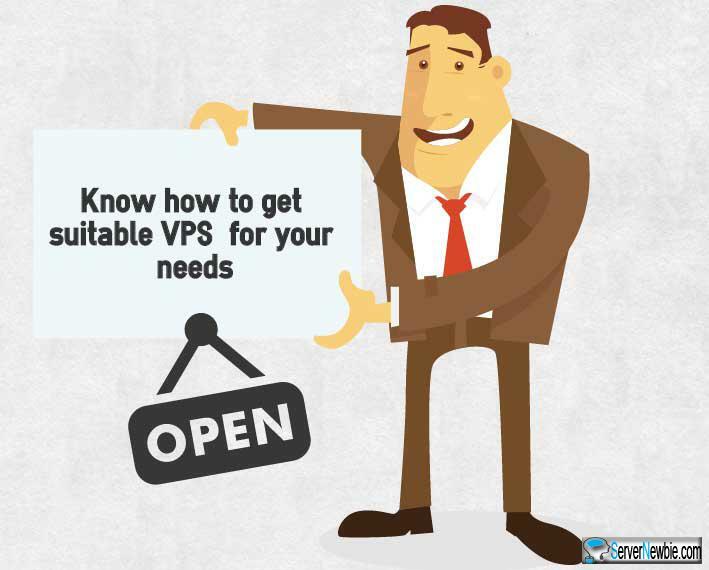 when you search for VPS you will find “OpenVZ VPS” is the Cheapest one .. Why! 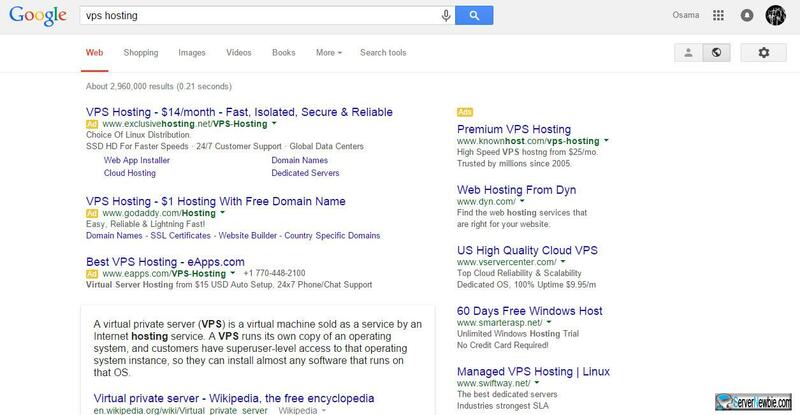 A short answer is it allows VPS Hosting provider to Over-Selling it…. All VPS of that kind shares the node “Main server” kernel and resources. So there’s no custom kernel for your VPS, and unlike Xen and KVM, OpenVZ VPSs share all CPU resources which mean usually one VPS can consume more than others and can cause high CPU load and slow down other VPSs on the same server. OpenVZ support only Linux .. so you can’t use it with Windows. OpenVZ can you give you a Burstable Ram also known as ” VSwap” which mean if you on a rush hour and needs more Ram then you will get more ram only “if available”. but it doesn’t support Swap File.. so you can’t extend your Ram by using hard disk instead. OpenVZ VPSs share the main node resources so the provider can “Over-Selling” it too much. 1GB or Ram! cause all of them share the resources and not all consume the full capacity on the same time. and this can lead to slower VPS .. so I don’t recommend it at all. unlike OpenVZ, it supports full virtualization … so you can your custom kernel. No-Overselling with Xen so it’s more expensive than OPENVZ. No-Overselling with KVM so it’s more expensive than OPENVZ. DigitalOcean: offer cloud VPS hosting with SSD hard disk starting from only $5 and ServerNewbie proudly on Digital ocean droplet “they called VPS as droplet”. Linode: another excellent cloud VPS hosting with SSD hard disk starting from $10. RamNode: a famous VPS provider that offer both OPENVZ and KVM starting from $3,5. Vultr: a newcomer to cloud VPS hosting field, their plans started from $5. ** some benchmarks say DigitalOcean and Linode give the best performance. depending on your budget and your cost management, you will go with managed or Un-Managed VPS, the good thing that nowadays you can get an affordable one with low cost. managed VPS is expensive, but you can get it from the source or from out-source .. but if you wanna get one with low cost and managing it by yourself go with Un-Managed VPS and you will find step by step tutorials at ServerNewbie,just remember to get KVM or Xen VPS ..only get OpenVZ VPS if you can’t afford extra little bucks $ cause it’s easy for overselling.